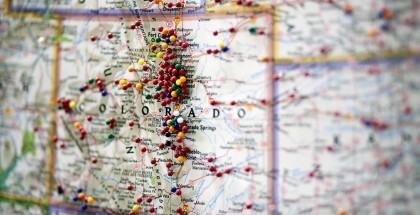 The Rocky Mountain Cigar Festival is located in the heart of the Colorado Rocky Mountain Front Range. For its second year, the RMCF will be held at the world-renowned Omni Interlocken Resort in Broomfield Colorado! The festival attracts consumers that are geared toward premium high-end product – including premium cigars, hand-crafted brews, unique wine and spirits, fine automobiles, excellent food and everything encompassing the finer things in life. 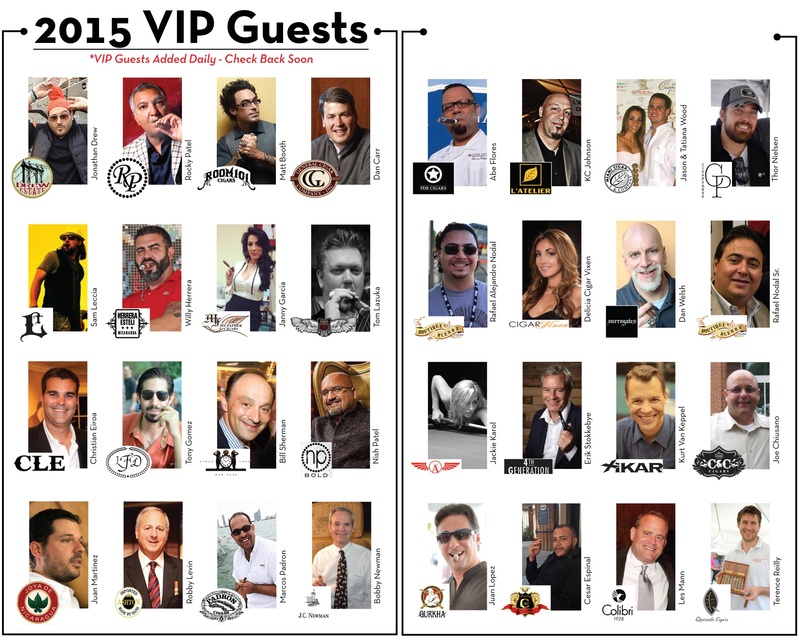 RMCF Attendees have the chance to mingle with the most prominent cigar manufacturers and celebrities from around the world. 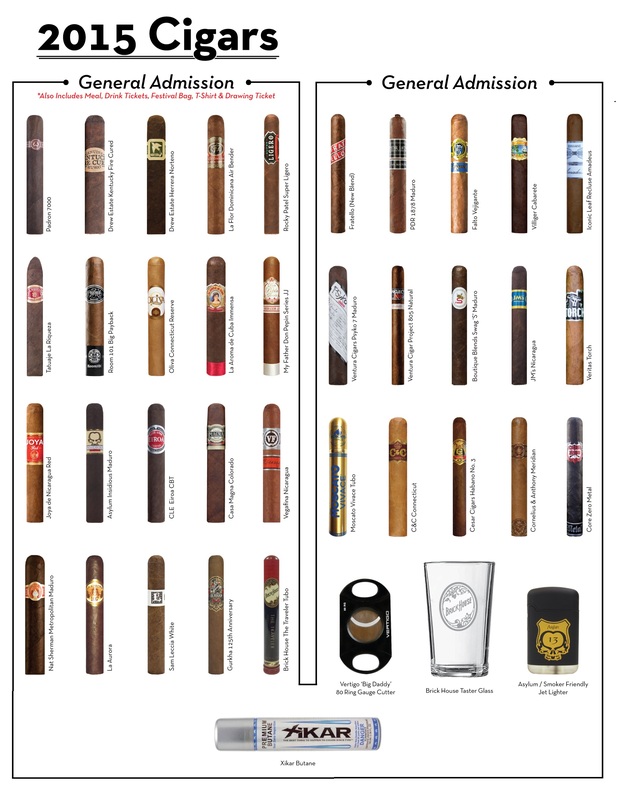 All attendees purchasing a cigar ticket will be provided with an official festival bag containing over 20 premium cigars samples, cutter, lighter, festival glass, t-shirt, drink tickets and much more. Each attendee is provided with a free meal. Various ticket levels are offered to suit your needs. Please see the ticket section for more information on these ticket levels. 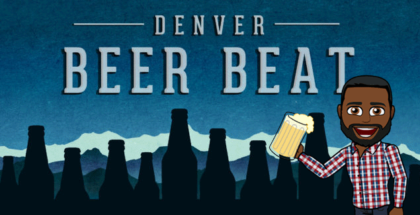 Which brings us to the point of this post, PorchDrinking.com will be attending our second Rocky Mountain Cigar Festival this August in Broomfield, Colorado! We will be covering the RMCF and all of the craft breweries (see below) in attendance! Get ready for a day like no other- Fine cigars from manufacturers such as Camacho, Nat Sherman and Rocky Patel, microbrews, local spirits, hot cars, live music, & all the finer things in life. No matter what you choose, once inside, you’re in paradise. We are a bit biased but we believe that one of the best things to pair with a cigar is craft beer. Sure, scotch is already smoky and lends itself well to matching a cigar. (In fact, I love a big bourbon paired with a spicy stick on a fall evening). But craft beer, craft beer stretches and melds and attenuates flavors from the cigar in a way that we just have to brag on. A cigar can coax out the nutty, chocolate tones of an imperial stout while a light smoke can also bring out bitterness in an IPA. It just makes sense. And it appears that these craft breweries agree as they will be in attendance for the event. 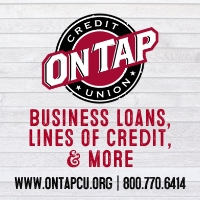 Craft breweries in attendance: Asher Brewing Company, AC Golden Brewing Company, Boulder Beer, Breckenridge Brewery, Echo Brewing Company, FATE Brewing Company, Oskar Blues Brewery, Samuel Adams, and Walnut Brewery. A couple of newcomers have been invited out; Crooked Stave was added this year and we are really excited to see what they bring! Odyssey Beerwerks was invited out and we can’t wait to pair a Psycho Penguin Vanilla Porter with a medium flavored stick! And if craft beer is not your thing, it appears that there are plenty of other libations to tide you over. 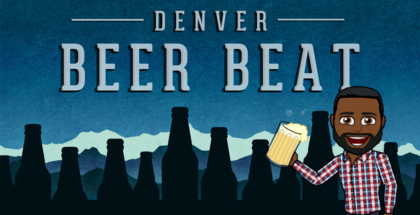 If you love craft beer and spirits as much as we do, and you are a cigar fan – be it a rookie looking to learn or a professional looking to capitalize on this great event – you should definitely try to make it out to this year’s Rocky Mountain Cigar Festival. If you seeing us puffing a bone, stop and say hi and let’s enjoy the grey cloud together! Get tickets at Eventbrite and get more info on the festival at Rocky Mountain Cigar Festival. – Live Music, Exotic Automobiles, Guns, Billiards & More. Last year when Chris Day and I attended the festival, we sampled fine cigars from manufacturers such as Drew Estates, Nat Sherman and Rocky Patel, microbrews from Crazy Mountain and Boulder Beer, local spirits from Peach Street and Feisty, hot cars, live music, grilled meats & all the finer things in life. We also learned a ridiculous amount about cigar and beer pairing and what works and what does not. 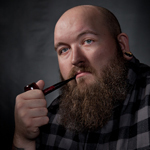 We wanted to have one or two takeaways from the event but really it just came back to what qualities make a beer or cigar worth pairing to its counterpart of a beer or a cigar? What can you pair with your cigar or beer that will compliment or contrast your beer or cigar, respectively? 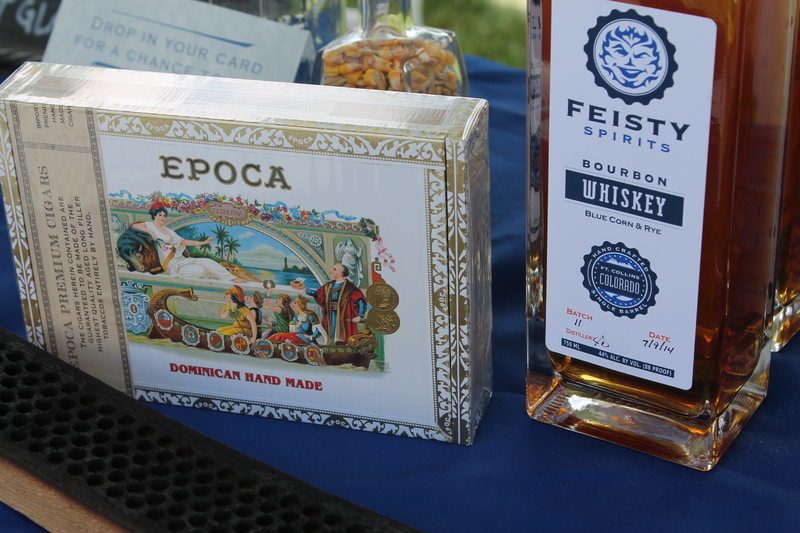 The folks over at Nat Sherman helped us pair their Epoca Cigars with Feisty Spirits Bourbon Whiskey (Blue corn and rye) and their 1930’s Brand Cigars with Feisty Spirits Better Days Bourbon Whiskey. Each pairing turned out to work so well and we are pretty sure that the folks at Feisty and the folks at Nat Sherman are going to be good friends for a long while. Thanks to both camps for helping us pair up spirits and cigars. For more info on last year’s festival and our recap, visit this link. We can’t wait to get back to the festival this year and we hope that you join us.